GRIDD: Retroenhanced, an intense arcade-style shoot 'em up heavily influenced by '80s hacker culture and cyberpunk, is set to launch on Nintendo Switch tomorrow (7th June). Players are tasked with flying their ships through a computer system filled with an evolving set of glowing gates, obstacles, and enemies, attempting to take down an unrelenting security mainframe. 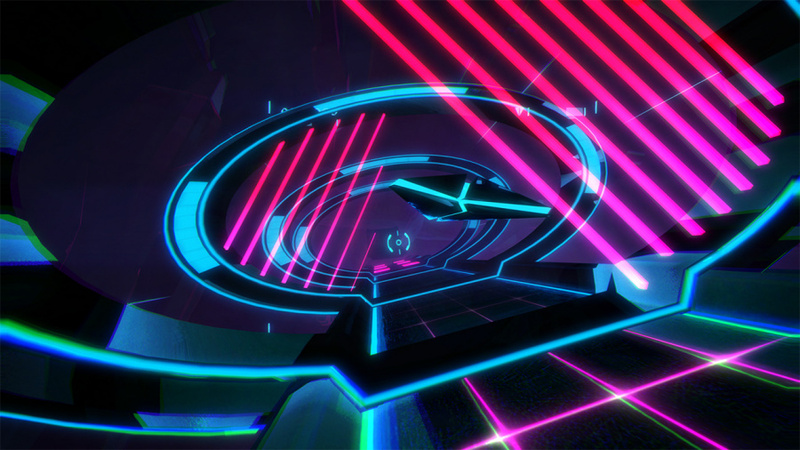 The game features a pulsing synthwave soundtrack by Melbourne-based musician Dream Fiend, and an early home computing visual style, aiming to take a classic era and evolve it into a modern arcade experience. The game's difficulty adapts to the player's in-game performance; as players succeed and gain mastery of each element of the game, those elements become more difficult in future encounters. Likewise, obstacles too difficult to beat will relax until they reach just the right difficulty for the player. 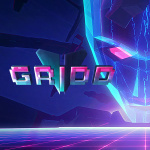 GRIDD: Retroenhanced also makes use of the Nintendo Switch's unique features; by attaching a Joy-Con and engaging in "Power Glove Mode," players can control the game using motion controls. The game will be available for $11.99 when it arrives on the eShop. Will you be giving this one a whirl? Let us know your initial impressions down below. Looks like a trippy version of Star Fox. oh yeah...I forgot I was getting this. Sold. Sold me twice. Day 1. @Shiryu I'm with you. Looks fun. The music sounds great too! @youkoaoshi At the very worst case scenario, I will end up with new music to listen at work. Kinda reminds me of Midway's Blaster from 1983, I think? looks like rez and NO THING. it’s getting wishlisted. This looks really good and a must buy for me. is this a dynamic rail shooter? I cannot quite tell from the video. Rez Harrier! On wish list for sure!! New Retro Wave: The videogame.